Previous Marriage? 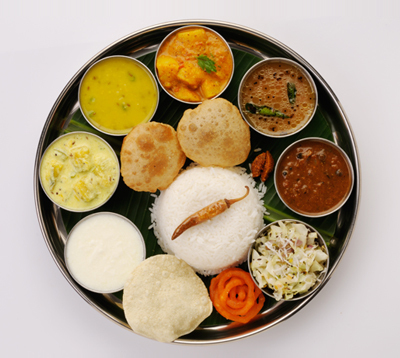 Plan your big day with Krishna Inn- Kalyana Mandapam! 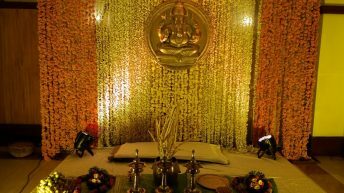 The aim of this blog is to help you to understand the importance of wedding halls when you are getting ready for the dream wedding. 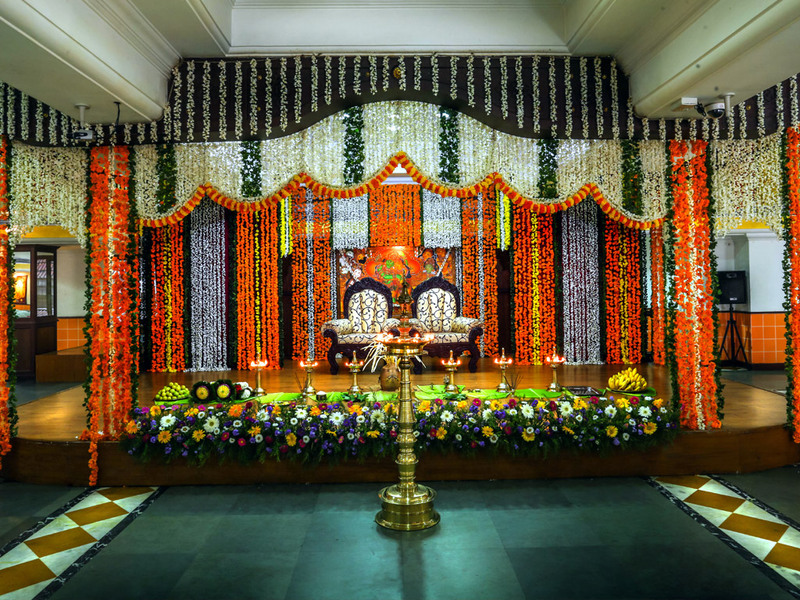 Secondly, this blog helps you to find the best A/c wedding Halls in Guruvayoor along with hotels near to your wedding hall. 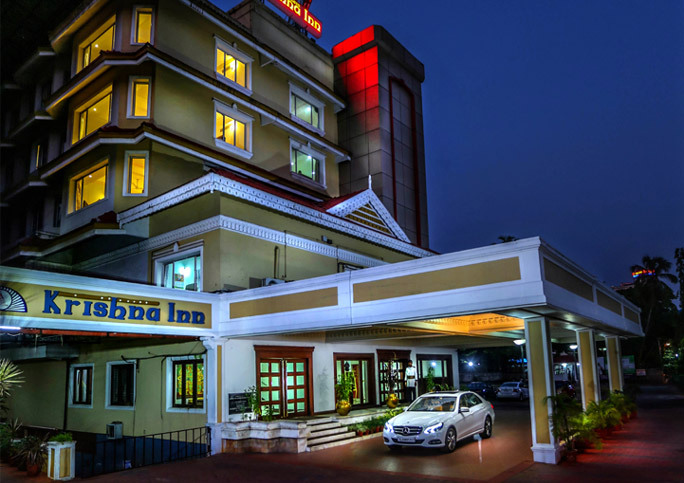 We are sure by the end of this blog you will have a clear idea why wedding halls are important and also you will get to know where can you find the best wedding halls in Thrissur & hotels in Thrissur. So the big day is coming up! Meanwhile, you’ll be pretty much ready with your checklist, isn’t? Did you say the wedding hall? 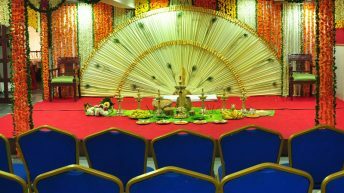 Well, the wedding hall plays an important role in marriage. Marriage is not about two persons. 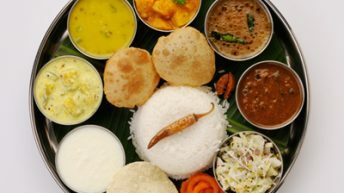 It is about two families. 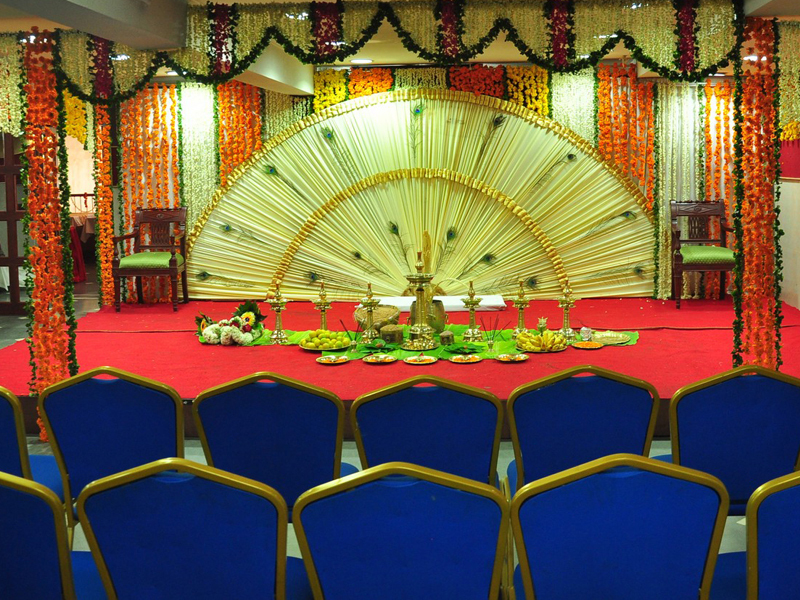 Standing on the podium, facing your dear ones, wedding hall present you lifelong memory to cherish. 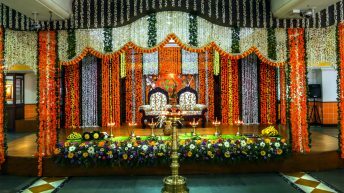 Starting from introducing the bride to the audience, until the end of that function each and every corner of that wedding hall that marks it’s own impression in a person’s life. 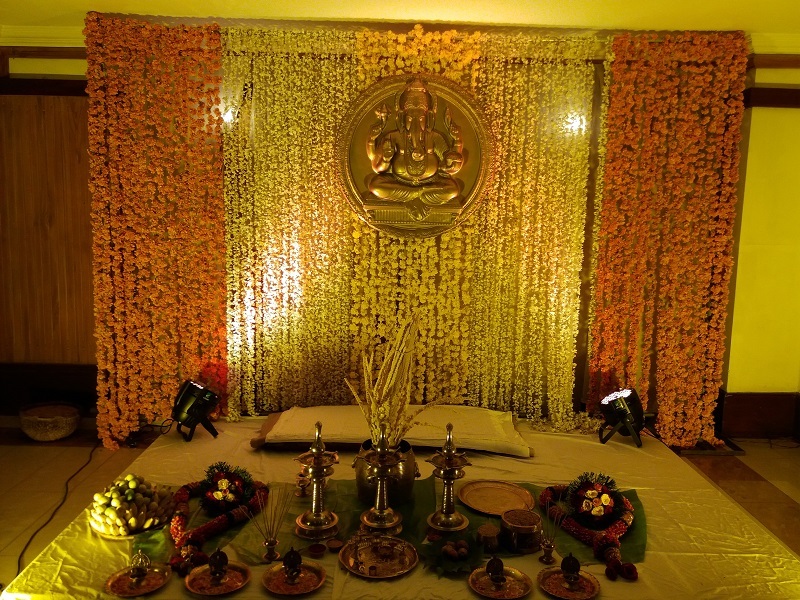 By now you might have understood the need for a wedding hall for your marriage. Click to read more. 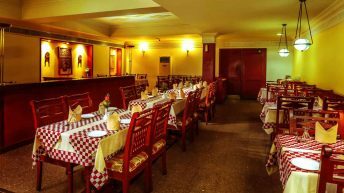 Krishna Inn presents before you the most prime A/c wedding halls in Guruvayoor. 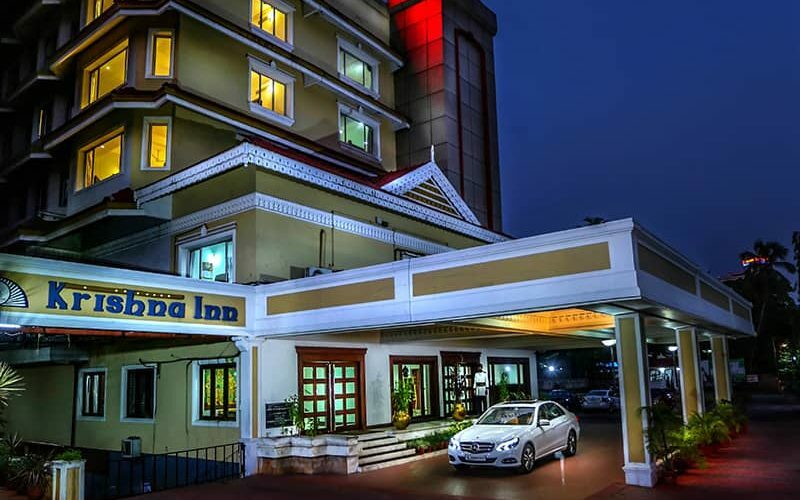 Krishna Inn is one of the few places where you get to experience the superior quality of wedding halls along with the luxurious and the most economical hotel services. 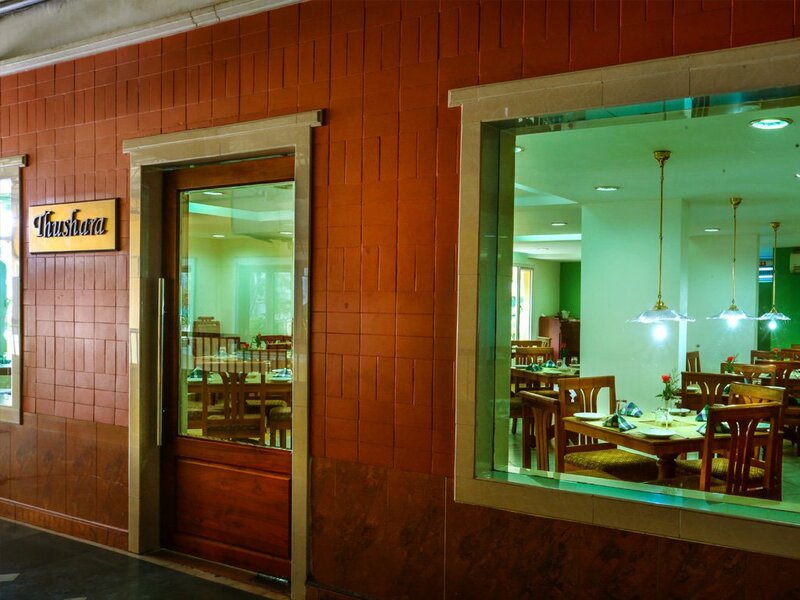 We Krishna Inn have categorized the wedding halls in Guruvayoor as 3 different halls based on the person count. 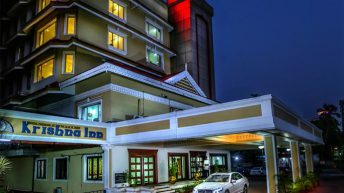 It is our great pleasure to say that Krishna Inn is one of the best wedding halls in Guruvayoor (Thrissur). 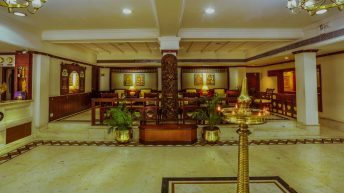 With all these above-mentioned amenities we outstand from other competitors in a good manner. 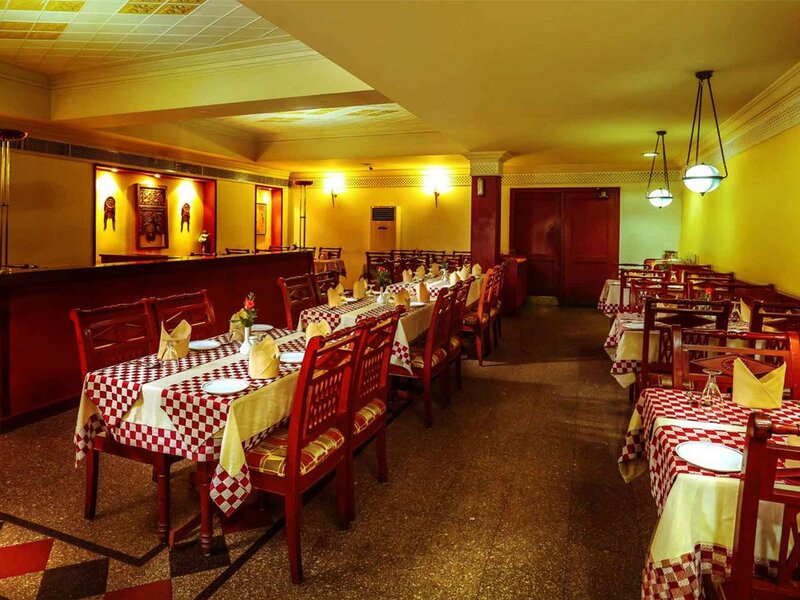 We value your trust and satisfaction. So we ensure the same. Every couple have a mind of having dream wedding and now its themed wedding also. 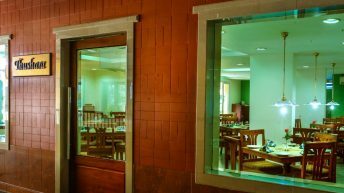 Your article helps people find their exact need while searching for the wedding hall. 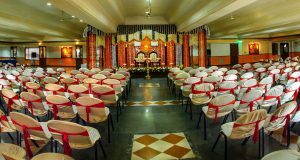 Thanks for sharing the information about Krishna Inn wedding hall. Nice and simple way of writing. Thank you for those lovely words & keep reading our blog. We’ll be posting some more interesting topics.